Built by Morrison-Knudsen in September 1995 as a single-level sleeping car originally named "Atlantic View" and numbered 62001. Historical information about this car provided by www.amtrakbythenumbers.com. 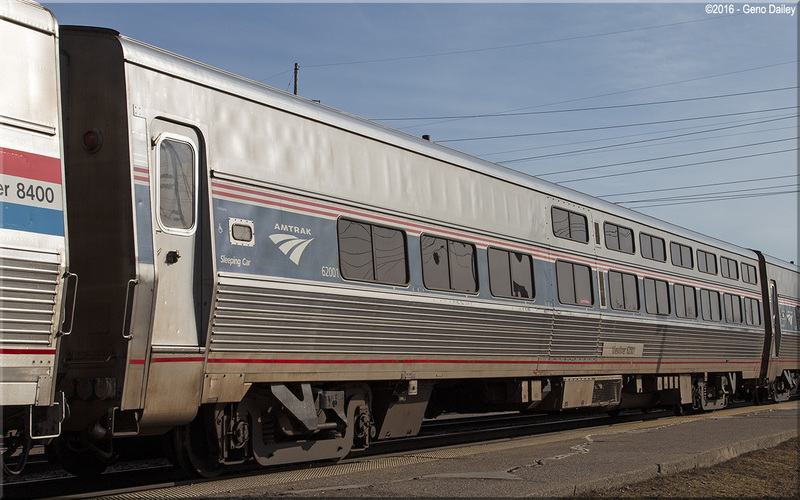 Built by Morrison-Knudsen in September 1995 as a single-level sleeping car originally named "Atlantic View" and numbered 62001. 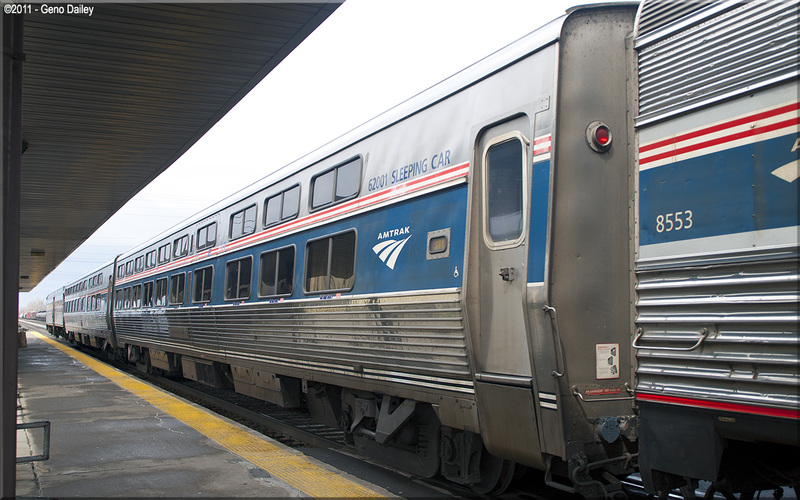 As seen in the above photo, Amtrak's newer logo and the updated blue color were added to the existing red and white stripes with the car still retaining its name. One anomaly in this car's paint scheme is the Frutiger text "62001 SLEEPING CAR" next to the door as the origial Helvetica font was retained on other cars in this particular paint scheme arrangement. Historical information about this car provided by www.amtrakbythenumbers.com. 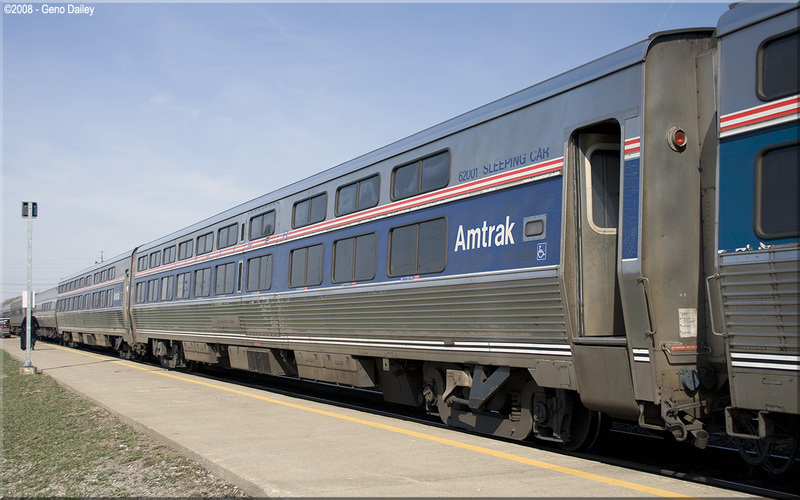 Built by Morrison-Knudsen in September 1995 as a single-level sleeping car originally named "Atlantic View" and numbered 62001. As seen in the above photo, in Phase IVb paint, there is no name on the car any longer, being replaced simply with the word "Viewliner" and its car number. Historical information about this car provided by www.amtrakbythenumbers.com.